A teenage boy is battling for his life at Kamuzu Central Hospital (KCH) in the capital Lilongwe after being hit by President Professor Arthur Peter Mutharika’s convoy on Tuesday. According to information at hand, Mutharika’s convoy hit the boy when returning from campaign rally of Reuben Ngwenya at Kaliyeka primary school ground. 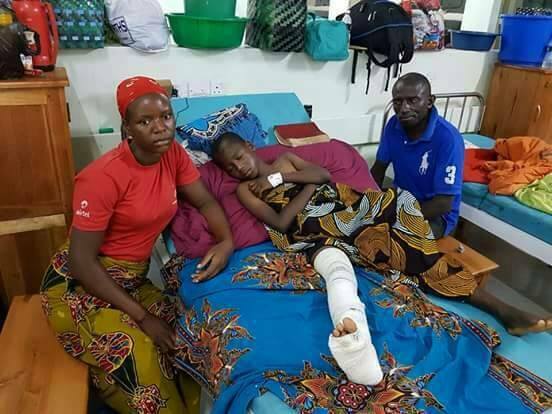 It is said that the child was left an attended after the accident and he was rushed to the hospital by well-wishers. 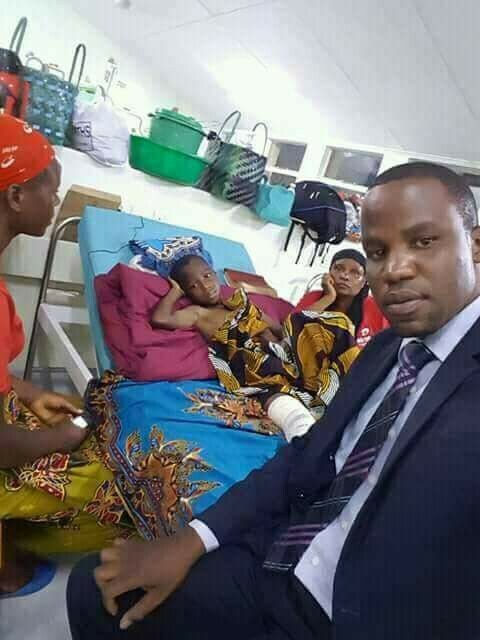 On Wednesday, Malawi Congress Party (MCP) candidates for Lilongwe City South East Constituency Ulemu Msungama visited the boy at KCH in Lilongwe.